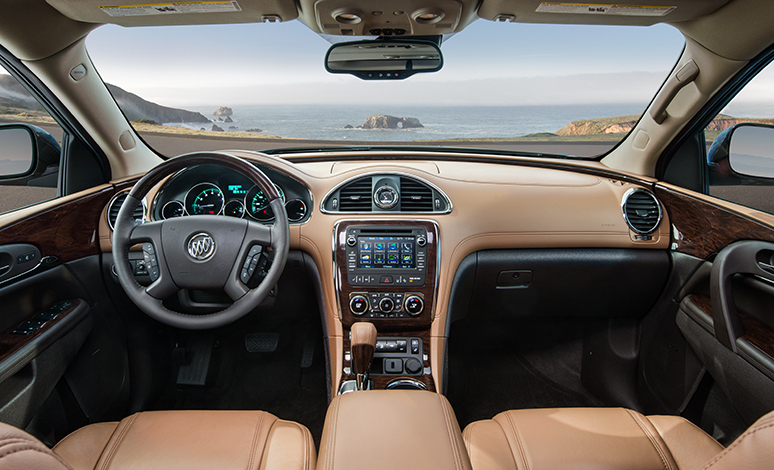 Introducing a new type of luxury SUV, the 2017 Buick Enclave in Savannah, GA, offers a sleek exterior, generous space with three rows of seating, and an inviting, high-end cabin. The compact 3.6 L V6 engine packs over 280 horsepower, making the Buick Enclave a top performer. The new 2017 Buick Enclave is full of sophisticated safety features, including rear vision camera, side blind zone alert, and an industry first Front-Center Airbag. The Buick Enclave also boasts a Bose® performance-enhanced premium 10-speaker sound system. Up to 8 people can enjoy a musical experience while driving in luxury and comfort. The exterior is luxuriously sleek, with stylish curves, chrome accents, signature LED lighting, and available 20-inch chrome-clad cast wheels. Plus, high-intensity discharge xenon projector headlamps with LED signature accents offer articulating headlamps that swivel left or right to illuminate the path ahead. The 2017 Buick Enclave also comes with SiriusXM Satellite Radio, 4G WiFi Hotspot, Buick IntelliLink, rear-seat entertainment system, and so much more. Schedule a test drive today to experience the very best of luxury SUVs with the 2017 Buick Enclave. Top safety features, including Rear Cross-Traffic Alert, Side Blind Zone Alert, Forward Collision Alert, Lane Departure Warning, and more. 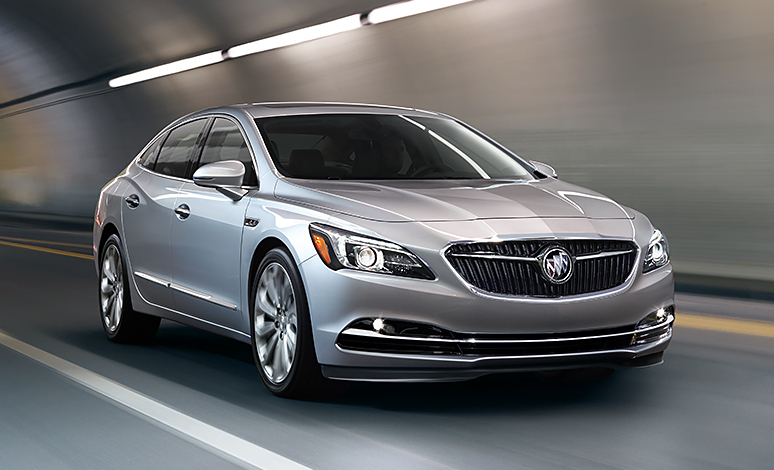 Critz Buick GMC is Savannah's premier Buick dealership. Whether you are looking for a new or used Buick vehicle, Critz Buick GMC is your number one dealer for the Hilton Head, Savannah and Pooler areas. Schedule a test drive today to experience the Buick Enclave for yourself.